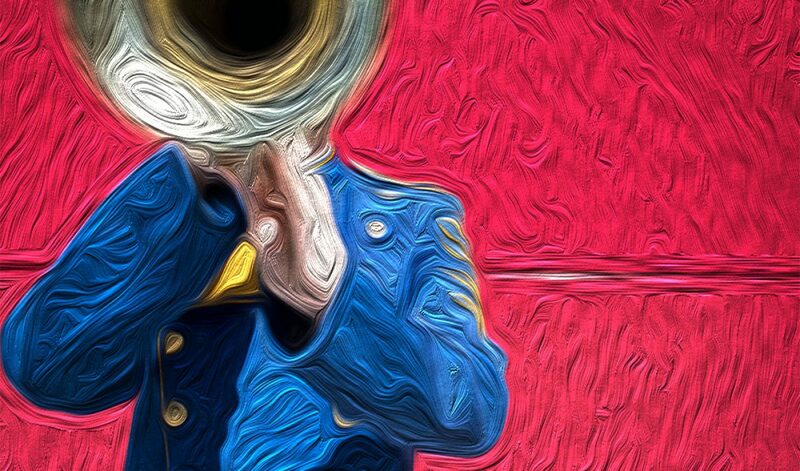 Brass instruments are played by blowing through a mouthpiece, but the vibrations and buzzing from the lips is what gives the instruments their sound. 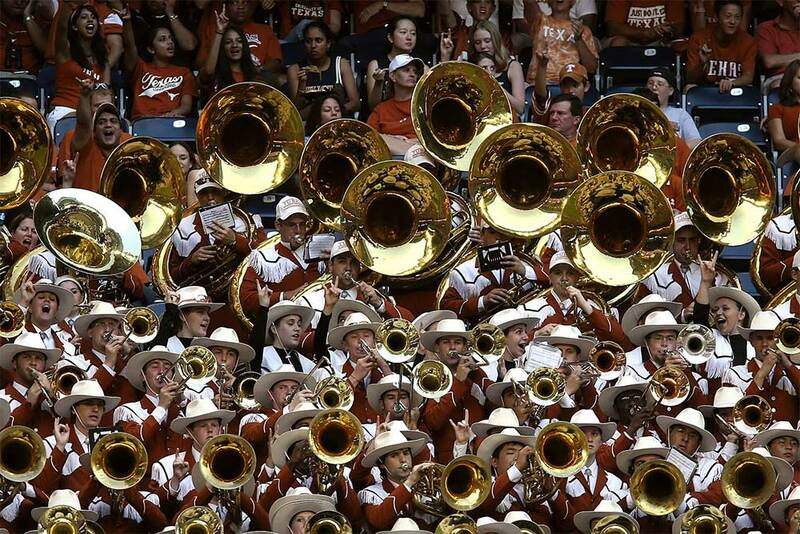 This instrument family includes trumpets, trombones, baritones, French horns, and tubas. These instruments can be extremely loud, and they are known for packing a punch. They often carry marching bands, but they also play important roles in orchestral and symphonic settings. Additionally, brass is becoming more and more visible in pop culture — take a look at artists like Bruno Mars and Panic! at the Disco. Trumpets often play the melody, while other brass instruments are generally closer to the bottom of the pyramid of sound.